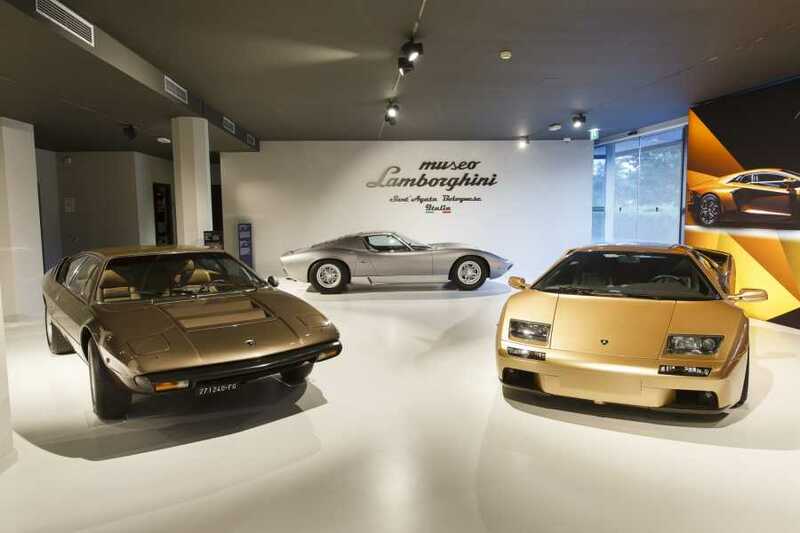 Get the best experience any motor enthusiast could have in the Emilia Romagna Motor Valley: just a few kilometres drive from Bologna are the headquarters of motoring princes Ducati and Lamborghini. Come with us to discover unmistakable Italian style and experience the fascination of their museums and factories, see how passion becomes art, high tech and quality. Once the tour is confirmed, the service is non-refundable. The tour will be set up upon a minimum number of participants. The amount will be subject to pre-authorization and will be charged upon final confirmation of the tour. An email will follow with the voucher and the receipt.